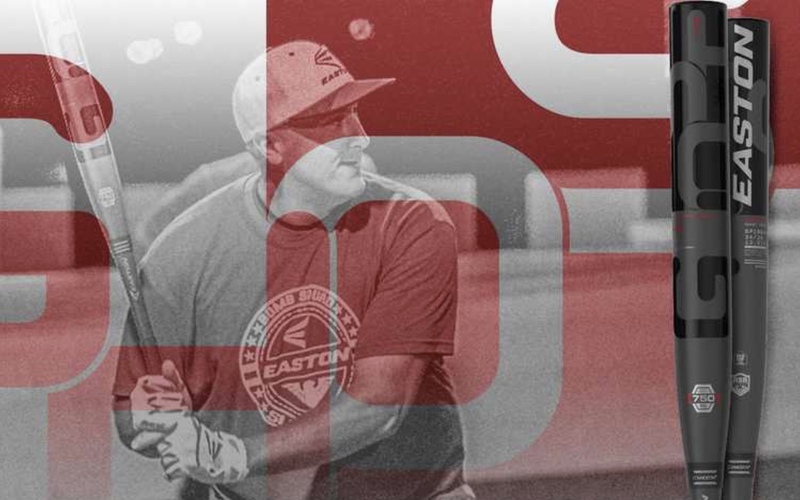 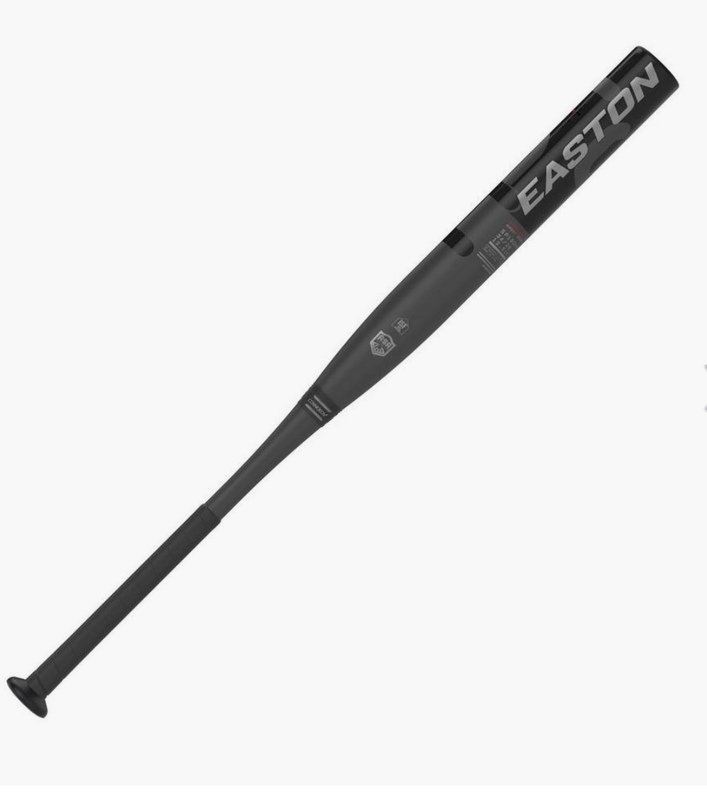 The Ghost 2 is Easton’s 2nd Generation of Double Barrel Technology delivering a soft barrel compression right out of the wrapper and a 12% more strength due to the inclusion of XTX EXTRA TOUGH RESIN MATRIX. 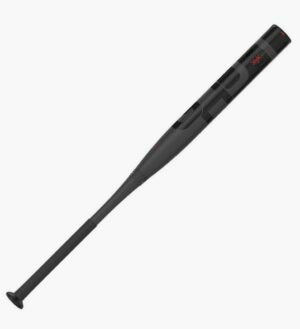 The Ghost 2 has been engineered with Easton’s optimized player swing weighting taking into account barrel length, barrel flex and handle stiffness, providing a slight end-load feel with a smooth swing weight for maximum performance. 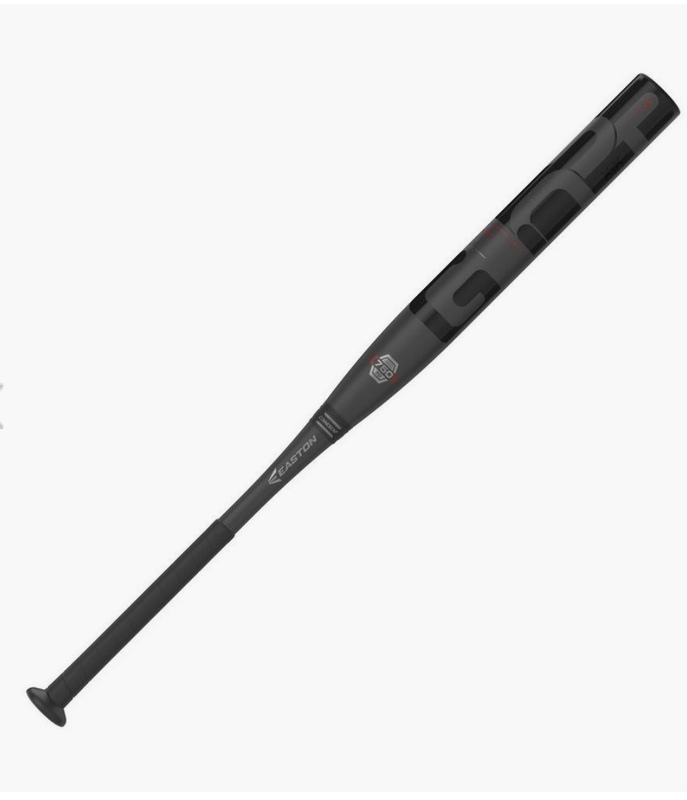 With a 13.5” barrel and our patented two-piece ConneXion+ technology this bat is approved for ASA/USA Softball and ISF play and has a 1 year warranty.